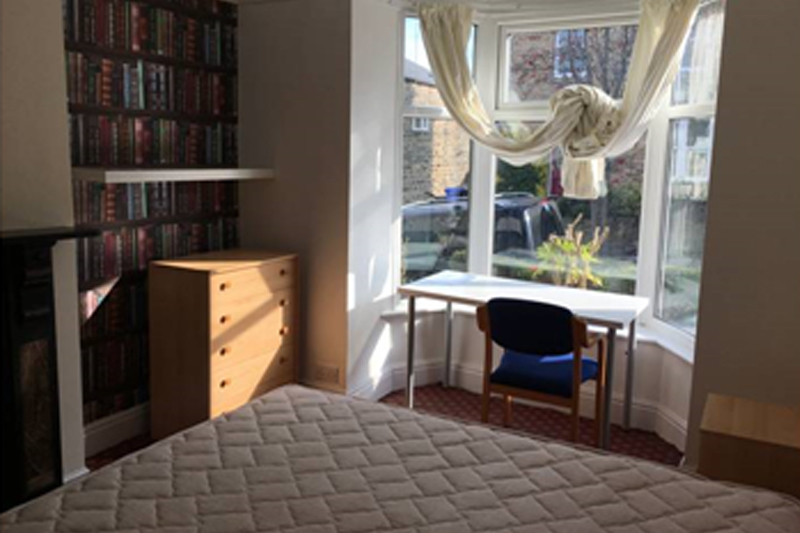 ﻿ Rent Sheffield - Rental accommodation in Sheffield for the professional, student or family. 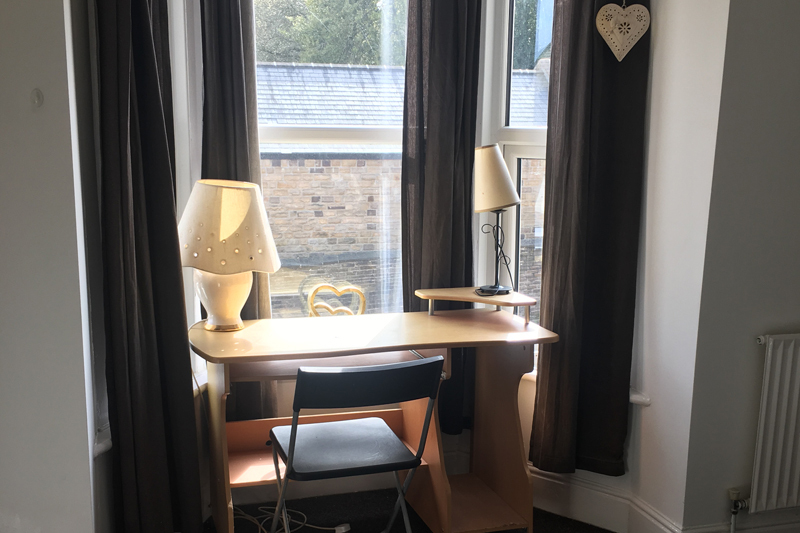 Rental accommodation in Sheffield for the professional, student or family. 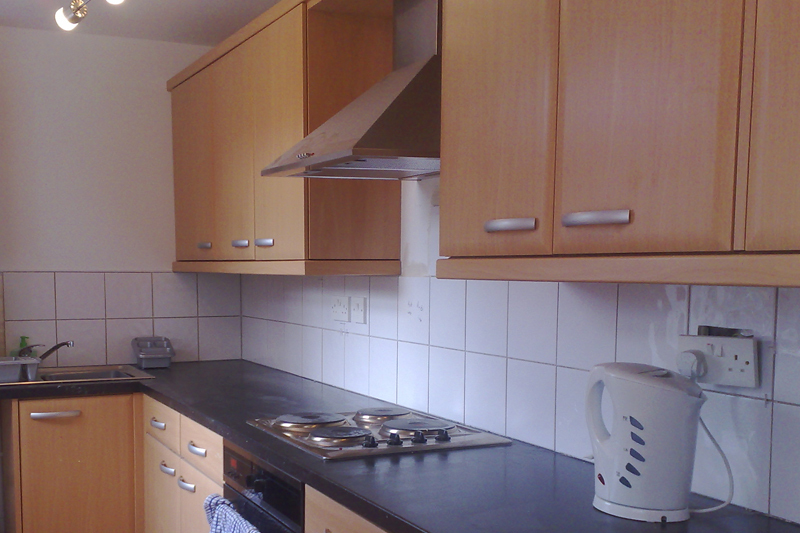 Rent Sheffield offer Houses and rooms for Students and Professionals in Sheffield. We are able to match tenant needs to the properties on our portfolio. Our rentals range from single lets through to full houses. Are you new to the area or moving to meet new people and gain new experiences. The Rentsheffield Team are a collection of graduates and locals who have stayed in Sheffield for many reasons. Built on the River Sheaf Sheffield is just to the East of the Pennines. Its often a likened to Rome with its hills and trees. 61% of Sheffield's entire area is green space, and a third of the city lies within the Peak District national park. There are more than 250 parks, woodlands and gardens in the city, with an often quoted estimated 2 million trees, and claims of Sheffield having the highest ratio of trees to people of any city in Europe. Sheffield has a long sporting heritage, and is home to the world's oldest football club, Sheffield F.C. The city is also home to the World Snooker Championship. Most people come for the sports or outside life and stay. Its known as the village of Sheffield. WE hope you enjoy it as much as the Rentsheffield staff do !! Below are our latest properties if you don't see anything that suits your needs please contact us, we are always adding new properties to our portfolio. 5 bedroom house + 2 bathrooms. Large rear garden. On street parking. 4 bedroom house + 1 bathroom. 4 bedroom house + 2 bathrooms. Large Living Room. Large Kitchen. On street parking. We always have rooms coming available so please do register your interest or if you have any questions please use the form below to get in touch. © 2017 Rent Sheffield. All rights reserved.